When one in four restaurants go out of business or change ownership within one year of their grand opening, it’s amazing to find one on the verge of celebrating its 100th year in business. It’s a landmark event for Joe’s Stone Crab and they’re celebrating their centennial, beginning in January and running through mid-October, 2013. 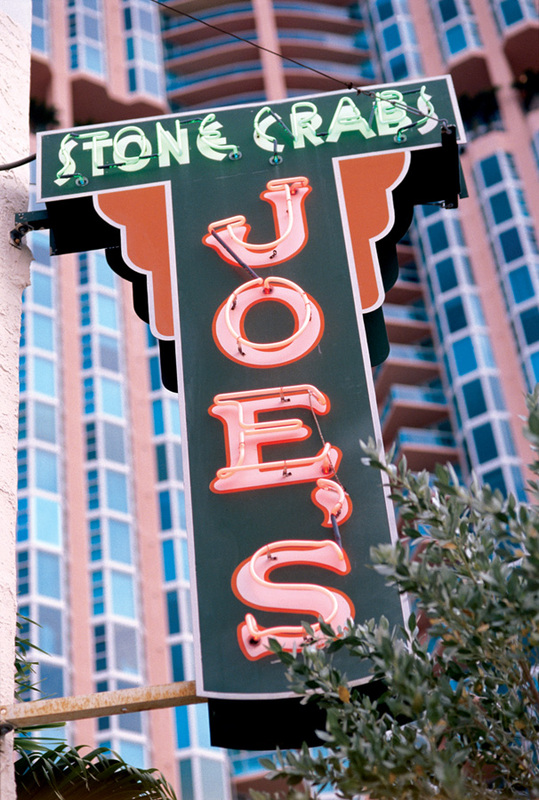 Located at 11 Washington Avenue, Joe’s Stone Crab has a rich and delightful Miami history. The “Joe” in the eatery’s name is Joe Weiss, a Hungarian-born New Yorker who decided to move to Miami to ease his asthma symptoms. In the Big Apple, Joe was a waiter and his wife Jennie a cook in a restaurant, so it was only natural that Joe would gravitate to a food and beverage career in his new home. The tiny lunch stand he ran on Miami Beach was the beginnings of an incredible American Dream success story for these two immigrants. Five years later, Joe and Jennie opened the business in a bungalow on Biscayne Street. They reversed roles (Jennie waited tables while Joe did the cooking), created a menu that included mostly seafood dishes and served diners on a couple of tables set up on the bungalow’s front porch. As the couple aged and the business grew and relocated, it was handed down to Jesse, who is largely credited for the restaurant’s success and longevity. Today, Joe’s is still a family-run operation and the “family” has extended to include its employees, some of whom have been with Joe’s Stone Crab for 40 years. With a profit sharing plan and three employee bonuses a year, it’s a place that values its people and makes them feel a part of the family. Joe’s has also expanded into two additional locations: Chicago (on East Grand Avenue) and Las Vegas (in the Forum Shops at Caesar’s Palace). So, how does a restaurant that has catered to patrons such as J. Edgar Hoover and Al Capone, celebrate the milestone of a 100-year anniversary? It will be fun, but low key, Joe’s COO Stephen Sawitz told the Miami Herald. 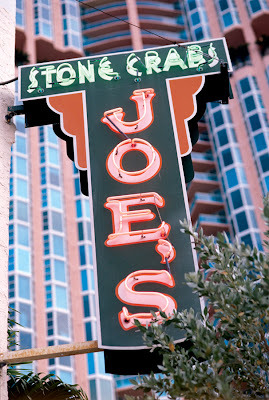 Joe’s Stone Crab doesn’t accept reservations so be prepared to wait for a table – sometimes up to two hours. Choose from medium, large and jumbo stone crab claws or, do as Frommer’s suggests if you’re not in the mood for crab, and try the liver and onions or fried chicken. Top your meal off with what Frommer’s calls “the best” key lime pie in town. Joe’s Stone Crab is open for business during Miami’s crab season, which runs from mid-October to mid-May. You’ll find Joe’s in South Beach at Biscayne Street, just south of 1st Street. 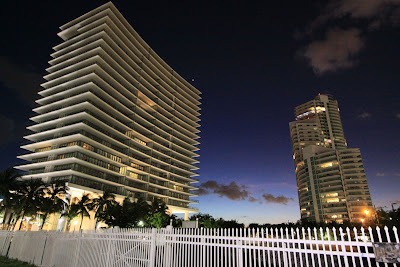 For more information on this Miami legend, visit them online. The real estate around Joe's has been very popular as well with a new building announced this month by the Related Group. One Ocean will be built one block away from Joe's, where the Phillippe restaurant is located today. One Ocean will only have 50 ultra-luxurious residences. Regarding resales in this area of South Beach, Apogee has units starting at $5 million, Continuum has units starting at $600,000 and Portofino has units starting at $600,000 as well. A great changes on the real estate market. Really it's so surprised that after 100 years it ownership is being change. I wish it will be start newly.